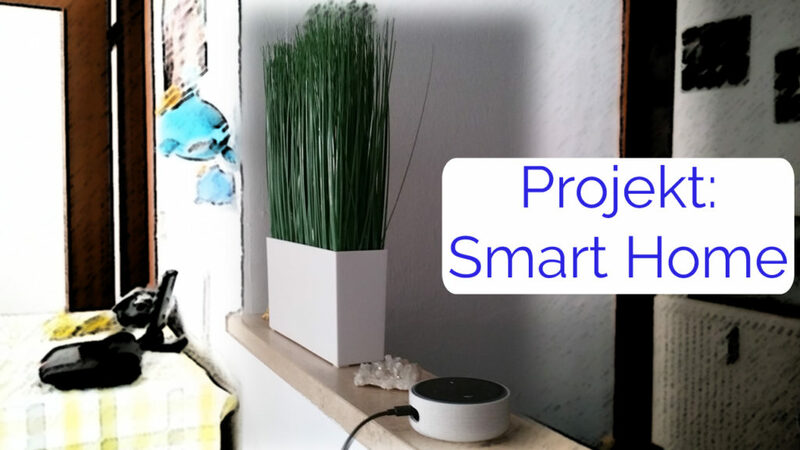 I’m sure, that you’ve already thought about to make your flat a little bit smarter and control it with your voice or not? Well, this idea becomes real more and more. That’s one of the reason, why we’ve decided to give this chapter a little bit more space on our Homepage. That’s the reason why we’ve bought for our office one of the little Amazon Alexa Echo Dots. Have fun with our introduction. The Echo BTW Echo Dot is already available since a few months and also in common in private households. We’ve decided to investigate this phenomenon a little bit more and give the Echo Dot and Smart Home thing a chance. Our mission is to introduce first of all the Dot and then to take a look on products, which are compatible with this Device. We will give you informations, tests and other interesting stuff about Smart Home. Our Editior Christian will test and write down his stuff for you, what’s useful for private and business and what we also need but isn’t available yet. Also, we want to show you, how you install this Gadget and will create a few guides for how to start. In the next days, we’ll publish an article about the Echo Dot, with his specs, the price and how to set up the Device. Stay tuned for more informations.